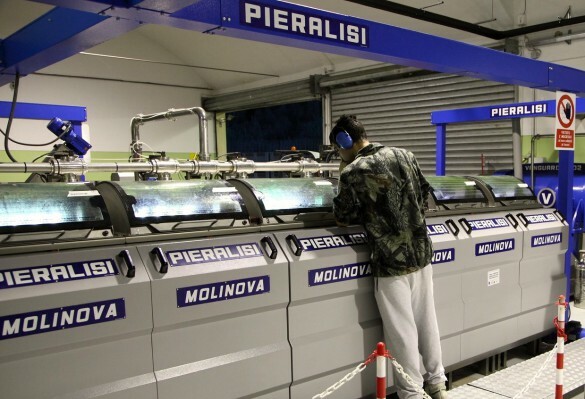 The “all-inclusive” technology without the use of additional diluting water enables us to preserve the most highly-prized aromatic parts and to obtain fruitier, more perfumed oils with a high number of polyphenols – good for health and for slow aging of the product. 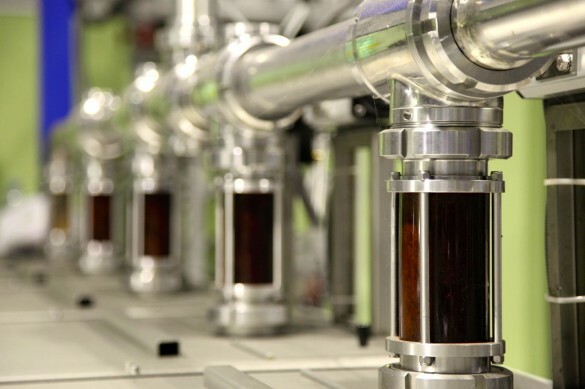 It also allows us to work at low temperatures to obtain the prized “cold-pressing”, which leaves unaltered the balanced composition of natural substances. 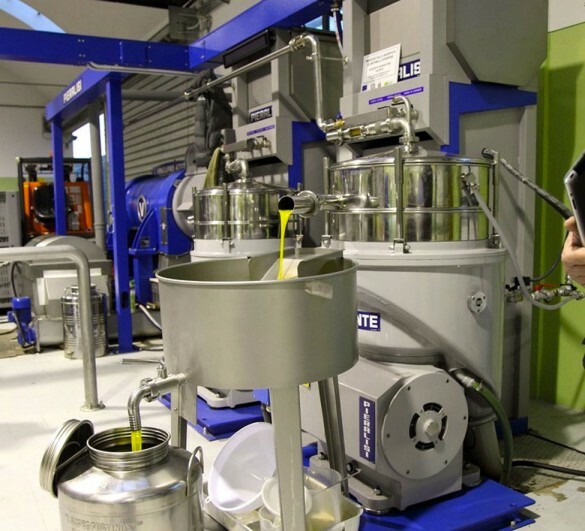 The result is a fine oil, of higher quality and with richer organoleptic properties, compared with oil extracted in normal three-phase olive mills.